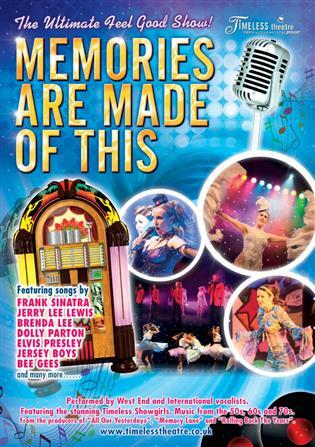 Performed by West End and international vocalists. Featuring the stunning timeless Showgirls. Music from the 50’s, 60’s and 70’s.